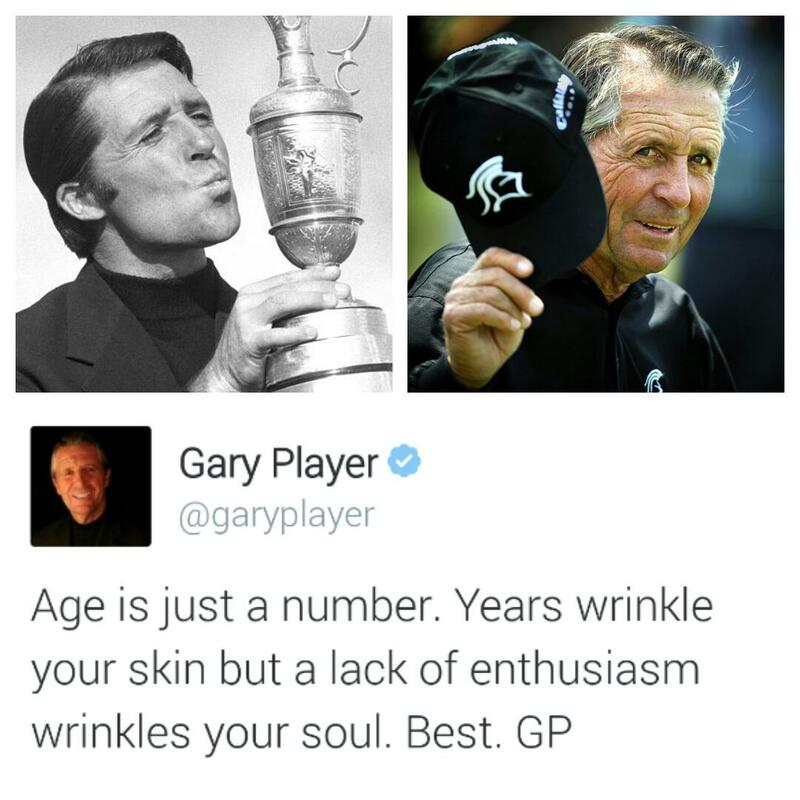 Happy 80th Birthday from The Sunshine Tour Mr. Player – Links to articles and blog posts about the glorious game of golf! Happy birthday Mr. Player. Plenty more to come!